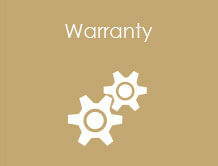 Golf has a strong tradition of building high quality, versatile Campers for the rugged Australian conditions. 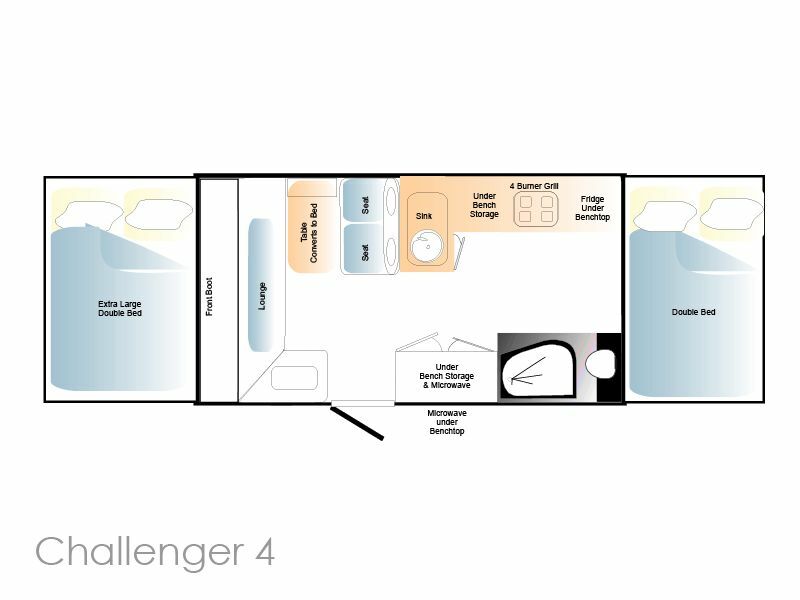 The new Golf Challenger range also includes the sophistication of the most advanced production techniques in RV construction. Every Challenger comes with insulated one-piece fiberglass roof construction - that means no joins and no leaks. Other features include an internal aluminium frame for extra strength & support, a fully enclosed stainless steel lifter system that will never rust or jam, a full fiberglass wrap with high-gloss Gell-coat finish on the walls and one piece flooring (no joins). The walls are constructed with fibreglass inner and outer skins, filled with structural foam, giving greater strength and superior insulation properties. Inside, outstanding workmanship is combined with quality fittings and appliances to provide living and sleeping comfort for up to six adults. Where the Challenger 4 differs from the other Challenger models is the uniquely designed folding shower, made with long-lasting acrylic capped ABS. Come into the showroom and check out the Challenger 4 today!